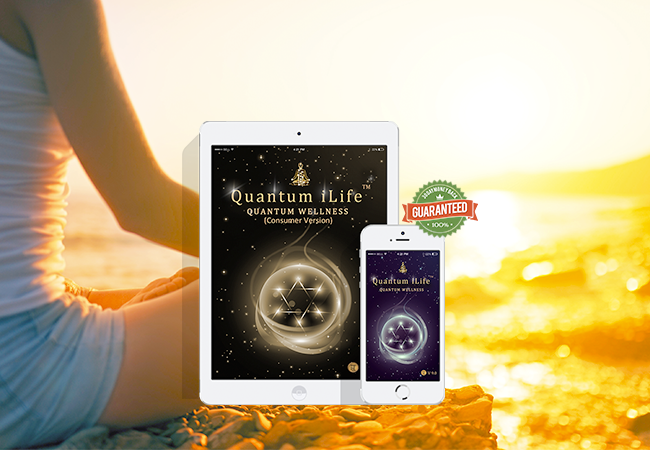 In December 2012, Quantum Life was selectively invited to join CAMUnity Group with the vision of uniting the Quantum Biofeedback Community at large and begin the task of creating a centralized Quantum Biofeedback Group spanning all devices. Our collective vision was simple and the individuals involved were all heart centered and we all had a common goal. However it is with sadness that Quantum Life has chosen to withdraw themselves from this group. CAMunity Group is about a global unification of holistic health practitioners supporting each other as heart-based conscious healers for the successful and sustainable growth and advancement of mainstream integrative holistic medicine. It is unfortunate that due to circumstances beyond our control, CAMUnity's vision could not be realized. It is unclear what direction CAMUnity will take, however we sense that this project will be suspended until further notice. That is life..some things work and some don't. We just move on. Im really glad to hear this news. The intention of the group was good but the string pullers at the top were not of high integrity. I was never willing to support that as long as they were involved. Perhaps a new and improved version can emerge that is minus the drama of that group mentality.